Get your high quality low dose imaging at Bayhealth. At Bayhealth, we never forget that there is a person behind each image. From the imaging procedure to explaining a diagnosis, we will treat you with respect and care. Whether you’re having a CT scan, MRI, PET scan, or women’s imaging such as a mammography or stereotactic biopsy, we’ll do our best to make you feel comfortable and safe. We have highly trained physicians and staff on site so that we can offer the best care to our community. 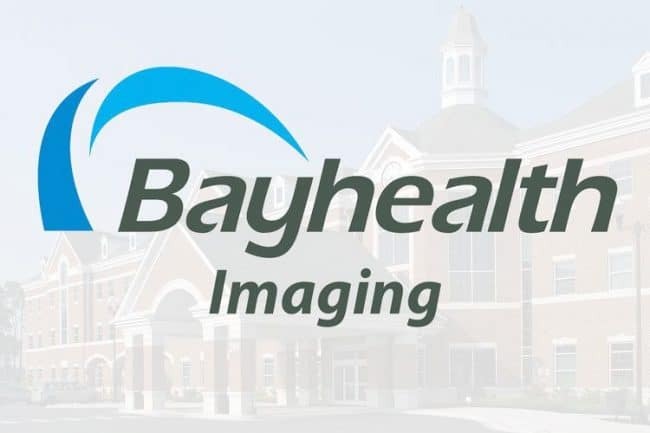 Bayhealth Diagnostic Imaging is the largest and most specialized radiology group in Kent and Sussex counties. Our radiologists have spent years training under some of the best radiologists in the world at major universities such as Penn, Harvard, Thomas Jefferson, Duke, Johns Hopkins, the University of Maryland and the National Institute of Health (NIH). We bring the expert imaging and care you need close to home. Bayhealth is fully accredited and nationally recognized a center for excellence in imaging. Click here to learn more about what makes Bayhealth Diagnostic Imaging so special.